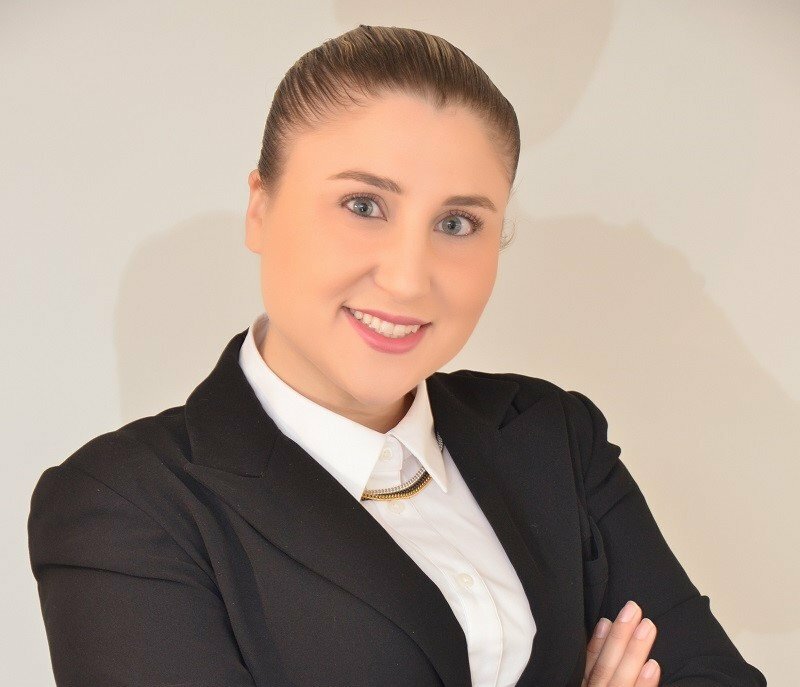 “Traveling around the world, speaking different languages and meeting new cultures,” are dreams that led Dana Hamisha, now the Operations Manager for the Sweet Inn brand, to Tel Aviv, after being quickly promoted, in the client relations department. Sweet Inn, which provides hotel services in stylishly designed apartments, allows her to build on this momentum. The start-up is already present in Tel Aviv, Jerusalem, Paris, Lisbon, Barcelona, Brussels and Rome, and will soon be opening in other cities. Dana began her studies in another school. Once she had graduated, she wanted to progress in hospitality management and was pleased to learn that Vatel had just opened a school in Tel Aviv, where she lives.